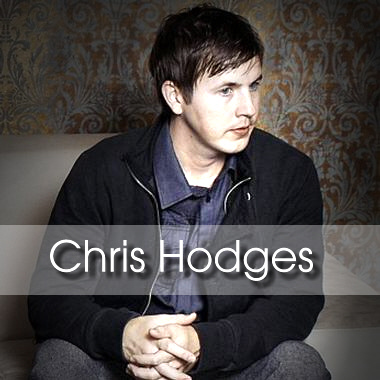 Chris received ASCAP Plus Awards in 2011 and 2012 for his music in indie video games and non-broadcast internet videos. Other placement credits include an international Mother's Car Polish Commercial, national US Art Institute Commercial, MLB on Fox, NFL on Fox, Nascar on Fox, Hyundai Santa Fe web ad, Kellogg's Special K web ad, Fox Teen Choice Awards, bumper music for all episodes of Best Week Ever on VH1 and Dog and Beth: On The Hunt on CMT, American Pickers, Splash on ABC, Last Call With Carson Daly, Teleton USA commercial on Univision, Road To The Octagon on Fox, Fashion Star on NBC, Nickelodeon Kid's Choice Awards, The Pauly D Project on MTV, and many others. Variation B (No Guitars Or Drums) - Christmas, Xmas Orch.